Are you looking for a business that is fun? Something you can be passionate about? 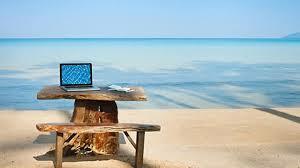 And potentially work from a beach? No seriously, you can take this business anywhere. Watch the videos on the site below and come to Forge-Rx Friday at 11 a.m.